Create it, Live it, Be it! only this time, make it extraordinary! You're newly single, and wondering how to rebuild yourself, your trust, and your hope for love again. You’ve been single for a while and not dating at all. Maybe you feel stuck and unsure of how to let go of the past and move on. You may be wondering..."Will I EVER be ready? Is there still hope for me?" You're just coming out of a relationship and wondering how to get back into the dating scene again. "Where the heck do I even start?" Deep down you question if you’ll ever find love again. You often wonder..."Is all of this effort I put into dating really worth it?" ...then Samba is absolutely for YOU! We’re here to shake you up and let you know you CAN find love again. And, you don’t have to do it alone! Are you ready for a whole new experience with your relationships? You could see that your recent breakup or divorce is really just leading you in the direction of the next and even better chapter of love in your life?! Instead of feeling overwhelmed and exhausted by dating, you saw each date as an opportunity to connect and get to know yourself even more? And, you actually enjoyed it?! You could let the past go, release your heartbreak, and move on in a way that has you feeling good again? When you're ready, you could actually feel excited and hopeful about love again? And...what if you were connected to a community of like-minded people going through the same exact thing? People you could share stories with and get feedback from? For those of us experiencing a breakup, or newly divorced, it’s difficult to find the support and know-how we need to get back up and attempt to find love again. How do we not make the same mistakes? When are we ready to date again?! And how will we know? Should we try online dating or focus on meeting people locally? And for those of us who have been out there dating for a while, we may feel disappointed and frustrated with the dating scene, instead of finding the love we really desire. You may be wondering how to actually get yourself out there and connect with the “right” person. It can seem daunting! I can relate. Dating after divorce is often not easy. But here’s the truth: love and extraordinary relationships are not just for the lucky few, but for everyone regardless of our past relationship journey. I know this with absolute certainty because of my own personal journey in finding my husband Tom. And here’s something else I know for sure: there is no such thing as a failed relationship. All relationships, regardless of how heartbreaking they were or how long they lasted, contribute to your life and who you are today. We created Samba just for this reason. It’s a program with tips and strategies for dating and finding that fulfilling relationship you really desire. And the best part? It includes a community where you'll interact with others and experience live monthly group coaching sessions. You'll get real-time support and feedback as you navigate your relationship journey back to true love. Samba is a safe and connected community filled with great conversations, live mentorship, video lessons, and never-before-seen tools for creating love and building incredible relationships. Oh, and it also includes FUN, because what’s relationships and dating without some fun, right? “FUN FROLICS!" are your more light-hearted Samba lessons that are going to put a smile on your face and pep in your step again. Guaranteed! So here’s the thing: getting a divorce was one of the hardest decisions I ever had to make. And once I survived divorce, navigating the road back to love and dating was my next big hurdle. My own journey back to love lead me to discover the answers to many of the same questions you are asking right now. And yes, I was successful in creating a wonderful new relationship with my husband, Tom. A few years back, as part of my divorce mediation practice, I realized that there was a huge need for on-going help and support for people like you who found themselves single again. After I helped couples through their divorce, they would want to stick around for more support on the next chapter in their lives -- being single and finding love again. This caused me to reflect on my own experience of being single after my own divorce. I started asking clients, friends and family members -- anyone I could -- what they needed in this new phase of their lives. I quickly learned that they craved a place to share and connect with others on a similar life journey. They also wanted to learn how to have a successful new relationship -- they didn't want to make the same mistakes again. And, I figured out that they needed to learn some new relationship skills. When I shared my idea for Samba with these same people...the answer was a celebration of YES, we want this! My one desire for creating Samba was to provide real support and awesome tools that truly benefit you in creating extraordinary relationships. I want to inspire you to let the past go and realize that there is no such thing as a failed relationship. The love lessons in Samba are here to lead you to an even more fulfilling and life-giving relationship experience. Weekly Love Classes taught live in our Secret Private Facebook Group. Printable downloads - worksheets, tip sheets and more! Share your relationship and dating experiences, and get daily feedback and support. Because when you need it, you need it! Have in-depth conversations with other Samba members. Daily access to the Samba team. Unprecedented access because we care about you. *What does “secret” mean? It means the group is not searchable in Facebook. What you post and share can't be seen by anyone other than members of the group. Love Talk Sessions - Monthly 90-minute group coaching calls. This is our chance to hear each other’s voices, connect, and get one-on-one support on specific relationship or dating situations. Each call is recorded. If you miss it live or want to listen again, it's right there in your membership platform. See below for more details on these awesome bonuses! Once you join Samba, you’ll have immediate access to the entire experience -- weekly lessons, downloads as well as all the bonus material -- so that you can go at your own pace. All of the Samba videos and resources are contained in a private online, members-only website. The interactive Samba community takes place on our secret, private Facebook page. We're available each day to answer your questions and offer advice. Yes, you heard right -- you’ll have the chance to get support from us -- Tom & I -- and our team daily. You’ll be able to interact with the whole Samba community -- people who are on the same journey as YOU -- to share experiences, get advice, and make new friends! Have a question about a recent date, or need some help coping with your feelings? Post it in the group or connect with us during a live Q&A! As a member, you can access your valuable Samba materials at any time and on any device you like during your membership! Ready to make relationships and dating FUN again? Let's Do This! Click the button on the right side of the page and sign up! Samba includes love and relationship lessons we call Love Class 101. These lessons happen once a week -- live in our Samba Facebook group -- and cover all kinds of topics. Things like how to develop courage and confidence, how to regain trust in ourselves and others, how to communicate with the people in your life in a way that empowers you both. 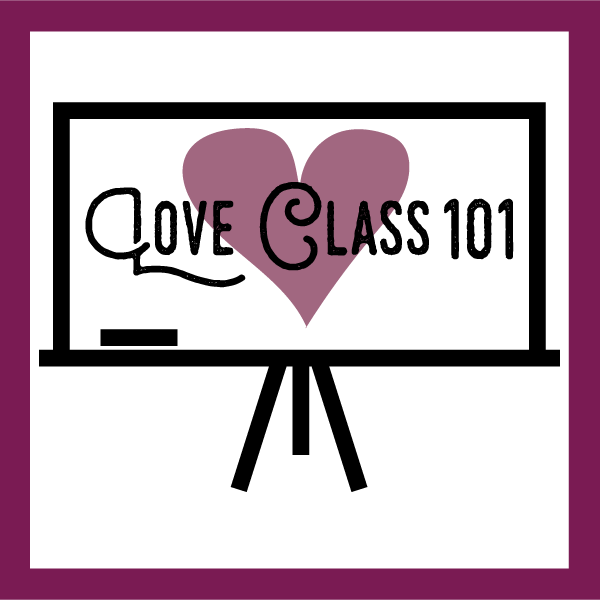 The best part of Love Class 101 is that the on-going lessons are custom designed for you. Lesson topics will come from the questions and requests of you, our group members! 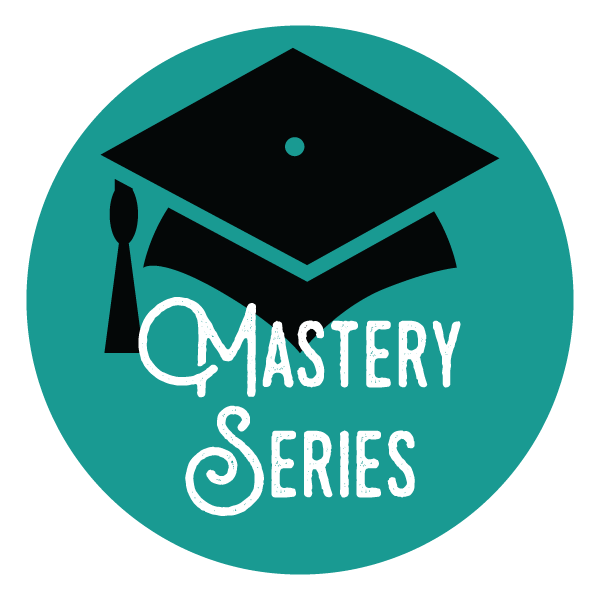 The Mastery Series includes mini courses created exclusively for the Samba Community by other experts in the relationship space. 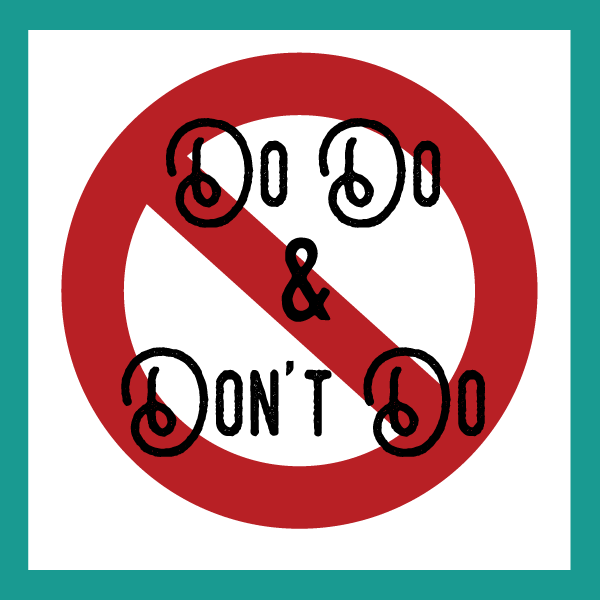 A recent favorite of our members is, "How to help your kids cope with divorce and dating." This mini-course is taught by a psychologist who has been working with kids and teens for more than 20 years! You’re going to love these episodes! Get ready to be inspired by other members of your community! Samba members just like you will be celebrating their successes and sharing some great lessons learned on their personal journey to love. Perhaps you will be the next person to share your story?! These segments are quick, simple tips and common sense reminders about human interaction and manners. We share things like who should pay when you're on a date (this answer will surprise you! ), how to talk about your ex-partner or spouse in a healthy way, and easy ways to create engaging conversations. 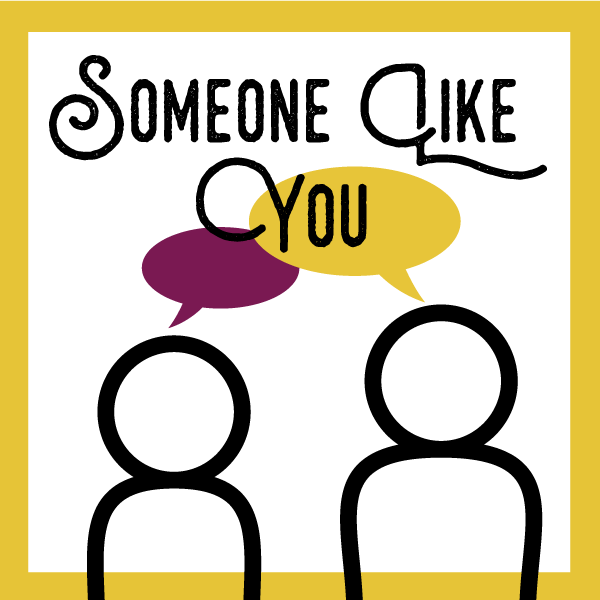 These segments offer a chance to be introspective and reflect on how you show up when it comes to relationships. 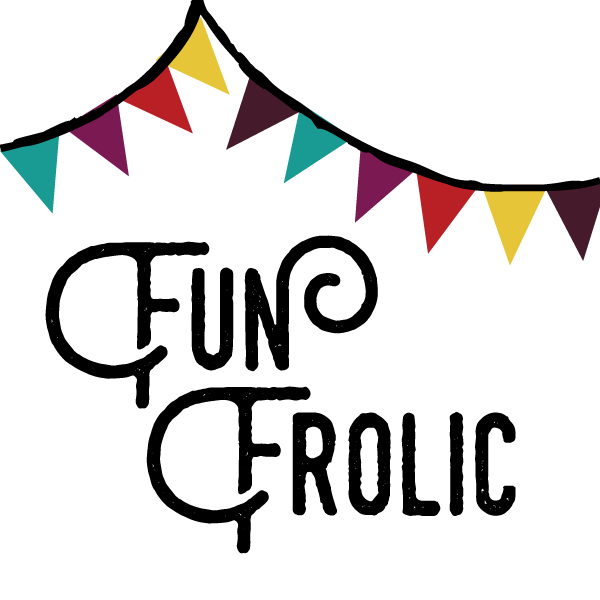 Fun Frolics are unique, low cost, and fun experiences! Whether it's a fun date idea or another activity designed to add more love in your life, each Frolic comes with all the instructions you’ll need to put it together. For even more fun, the Samba community is encouraged to share pictures of their Frolics, along with any personal creative twist they may have added. We become inspired as we inspire others, so we always encourage sharing. Fun Frolics are sure to put a smile on your face. Because the truth is...you really can play your way to love! In addition to the live lessons and mini-courses, as a Samba member, you’ll also get several bonuses for FREE! This is an individual journey and it’s our goal to meet you right where you are. That’s why these bonuses are designed so you can jump in wherever you are right now in your own personal love journey! This bonus mini course is jam-packed with good stuff! We’ll explore the history of love and marriage and your beliefs about them. We'll also cover topics like how to share who you truly are, how to ask for what you want, the cycle of relationship creation, and how to recognize your relationship patterns. The Amazing You course gives you a chance to reconnect with yourself. You'll leave it feeling empowered and grounded in who you are. This course is EVERYTHING you need to get started with online dating. Step-by-step, we walk you through the whole process from choosing the right dating site to what photos to use, what to say in your profile, and so much more. Once you complete this course you'll be confident and ready to embark on your digital dating adventure! Dating Impressions is one of my personal favorites. It’s a tool to help you make your journey to love more fun and relaxing. This workbook shows you how to use each date to practice showing up in specific ways, and how to evaluate your progress. It also includes a segment where you can define exactly what your personal rules are for dating. This awesome tool will guide you to be more intentional on dates and show up as the wonderful you that you are! This e-book is brimming with ideas, tips, and practices for all of your upcoming dates -- whether it's your first date or your fifth. This tool will take away any confusion on how to handle what to do on your next date! Learn new ways to start and build healthy, engaging, and interesting conversations with this helpful resource. And learn how to end conversations in a way that empowers everyone, even if you're interested in another date. This tool alone is worth the price of admission! It will fill you with the confidence to have great conversations with ease and enjoyment. The bottom line is this: Samba is here to inspire you, support you, and teach you all you need to know about relationships while “being” and sharing the incredible YOU! Because isn’t it time to heal from the heartache, and find the love you really want? “You guys are the REAL deal!! Instead of focusing on what was wrong with me, like so many other love coaches do, you helped me see what was magnificent about me! Just wanted to share with you after 7 years, I got closure with my ex-husband that I have so desperately wanted. You were an EXTREME catalyst in this taking place. Having your coaching, and now with this course, it has really opened my heart and cleared out the old residual energy. I am making the space for my new Love creation NOW!!! 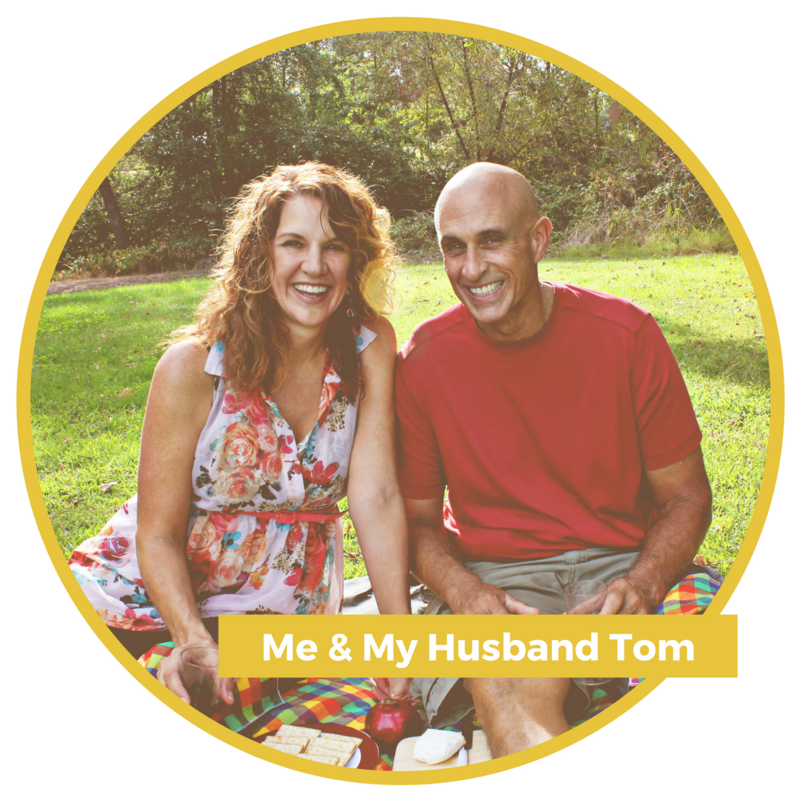 “You and Tom arrived in my life at the exact time I needed your wisdom and guidance, I didn't even know it yet! My heart was broken from a recent break up. I was emotional and disappointed in "love". Your course helped me to love myself - all myself perfect or not. It also taught me to appreciate my past relationship and helped me to ‘lovingly release’ my most recent one. I am walking away with the confidence that I will find love and when I do, it will be AMAZING!!! I am perfectly imperfect and that is perfectly okay." Be nurtured and supported as you prepare for relationships again. Gain new insights and clarity about yourself and your past. Let the past go and learn how to create a future that’s extraordinary! Have support to get back in the dating groove (when you're ready) and feel more confident. Show up as the real you and create fulfilling new relationship experiences. Discover and transform your beliefs about relationships and love! Learn new skills for creating relationships that really work. See your relationship journey in a whole new and exciting way, and not feel alone as you navigate the dating scene! Find love again AND have fun doing it? Yes, you can! Who is Samba not the right fit for? Here’s the truth: We all have the capacity to love, but it will require some effort. Things like self-reflection, learning new skills, and practice. In order to create an extraordinary love in your life, the reality is you'll need to be willing to put in some effort. You don’t want to learn and grow. And the truth is you’re not really into personal growth. Experiencing emotions and feelings and all of that touchy-feely stuff is just not for you. You’re looking for a magic solution. You really just want someone to teach you a formula, share that one trick, or tell you “the answer” so you can snap your fingers and solve all of your dating and relationship woes. Unfortunately, there are no fairy godmothers here - good relationships take time and effort. You’re not yet tired of blaming others for your relationships. Truth be told, you’re not really ready to take responsibility in your life. You would rather focus on how you’ve been done wrong and how you can make others pay. If for any reason you're not satisfied with your Samba experience, you may cancel your membership at any time. Simply email love@leaseonlove.com using the subject line “please cancel Samba” and we will cancel your subscription immediately -- no questions asked. Q: I'm not ready to date yet, and I'm still struggling with my divorce/break up. Is Samba for me? A: Yes, Samba is a great place to come to be nurtured, get support, and gain an understanding of your past relationship experiences. It's here to help you rebuild your trust and love for yourself. Q: Is Samba a dating site? A: No, it is not. Samba is a community to support you on your journey towards a great relationship. It provides an experience of ongoing conversations about love and relationships; as well as actual dating and relationships lessons and tips. Think of Samba as something that will enhance all your dating activities. From knowing which dating profiles will be a good choice, to how to have better conversations and connections while on that date. Dating will just get better and become unbelievably fun again. A: Because it will enhance all you are doing to find love, and provide you the necessary relationship skills to keep that special someone once you find them. Q: I’m skeptical of sharing on Facebook groups. Is it REALLY private? A: Yes, it is really and truly private. Our Facebook group secret and unsearchable on the Facebook platform. Anything that you post here will NOT be broadcasted to your friends, and the group itself is NOT searchable, and will not be suggested to your friends for people to join. If you’re still worried about it, you can always choose to create an anonymous profile that you only use for this group! Q: What if I don’t have a Facebook account? Can I still join Samba? A: No problem! Your level of participation is your choice. You'll have access to all of the materials, lessons, and bonuses inside the member's area. However, we do encourage everyone to be part of our Facebook community to get the most out of the Samba experience. It’s easy to set up and if you have questions, we are here to help. You can even set up a Facebook account and just use it for Samba. Q: How much time does it take to start getting results from Samba? A: As soon as you begin applying your newly learned skills. Q: Samba has a big community component, but I’m a bit of an introvert. Should I still join? A: Yes! You get to choose your level of interaction in Samba. And while I encourage you to take some risks and connect with others, I honor your need to do it in your own way. Q: I see you offer daily support to Samba members. Why do you give some much access? A: Because I care about your success! I believe in relationships and I’ve been there. I know things happen in your life on a daily basis and for that reason, you need daily support. Q: Who are you people and why should I listen to you? Why should I trust you to help me with my relationships? Q: This all looks great Staci, but I’m a guy. How can you help me with my relationships? A: I’m glad you asked! We offer a well-rounded experience of both the male and female perspectives in Samba. When you join, you’ll have access to myself, my husband Tom, and our team. Throughout your Samba experience, you’ll also be hearing from hand-picked experts and fellow Samba members. A mix of males and females! Have a question that I didn’t address here? Or you desire to talk with us first? Shoot an email over to love@leaseonlove.com and I will get you an answer!